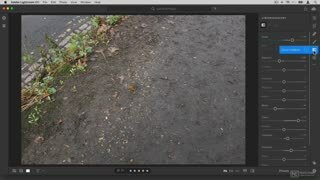 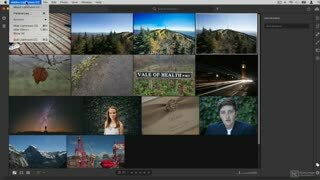 The course starts with a look at how Lightroom CC differs from other photo editing applications, like Apple’s Photos. 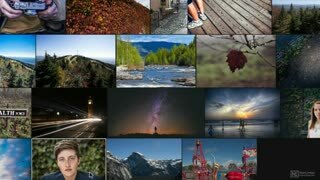 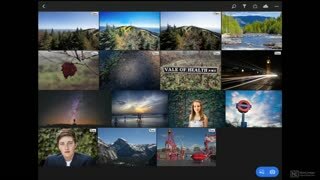 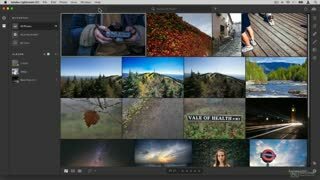 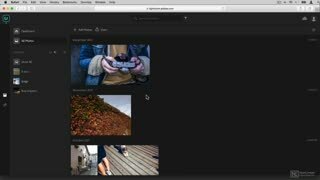 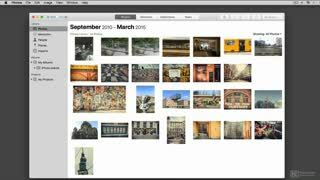 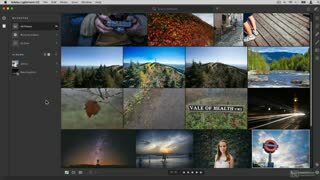 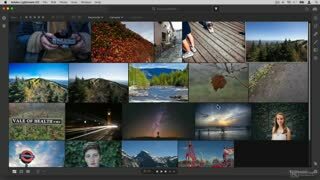 You learn to use the new cloud-based features, and how to manage and edit your entire photo collection wherever you are on your desktop or mobile devices. 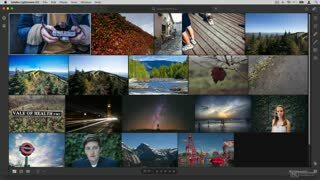 After learning how to set up your preferences and how to import images, you discover the best ways to organize your photo collection. 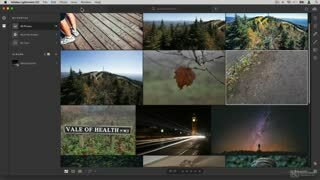 Next, Hollin dives into image editing. 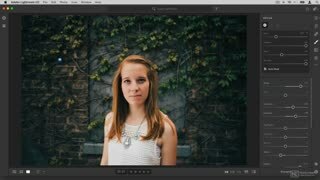 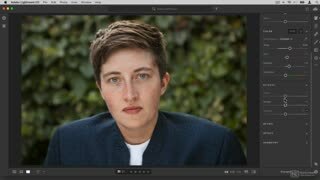 You learn how to do quick modifications with presets, and how to do more precise editing with Lightroom’s powerful tools such as the Clone, Heal and Adjustment brushes, or the Color Mixer… The final tutorials are all about exporting and sharing your work on the web. 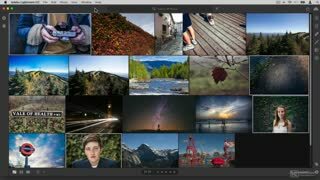 So don’t be in the dark! 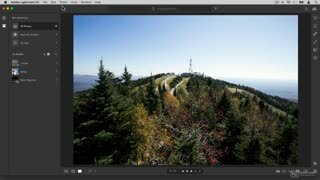 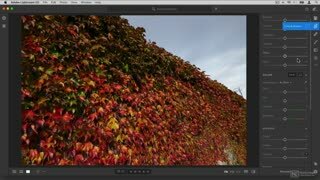 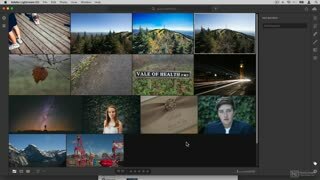 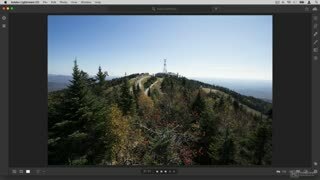 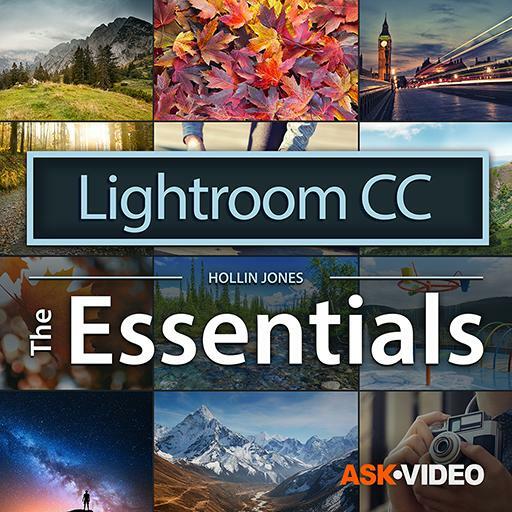 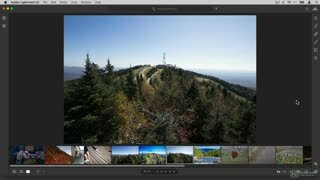 Watch this 22-tutorial course, and learn the essentials of Adobe’s Lightroom CC with professional photographer and trainer, Hollin Jones!